Within Temptation launch new video We’re living in a Mad World! 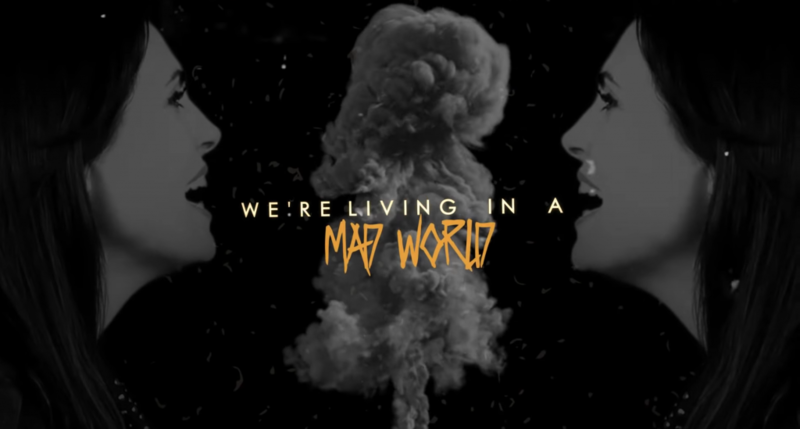 We’re living in a Mad World! Sharon: “When we wrote the song, it felt as if we were in a rollercoaster. There was another terrorist attack in the world and at the same time there was a lot of things happening in our personal lives. Sometimes all these things happen at the same time and you are like: I don’t understand this world anymore! That’s what’s ‘Mad World’ all about”. 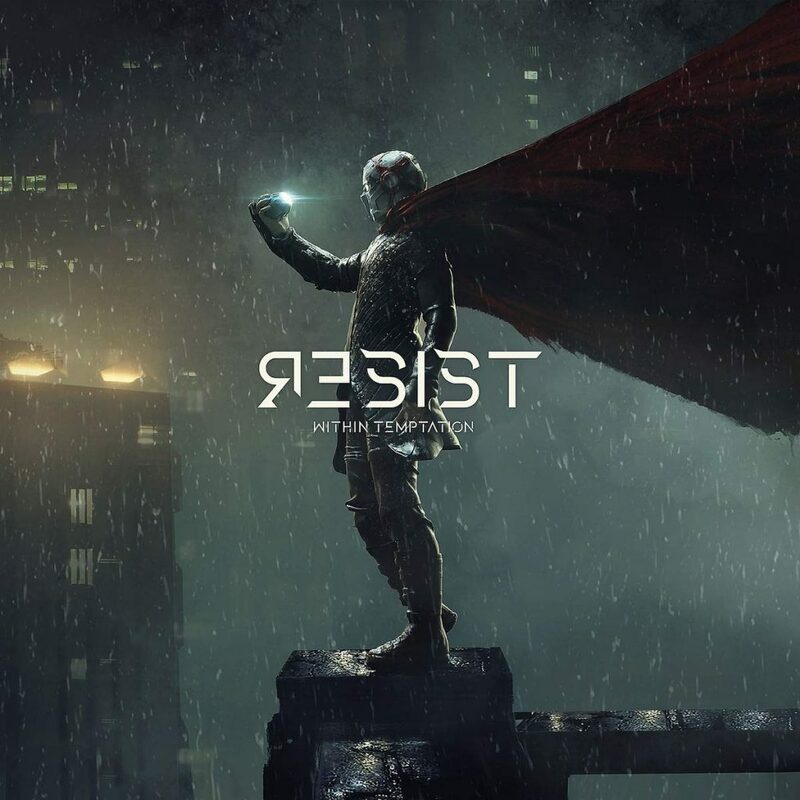 From the album RESIST a new record on vinyl is coming soon!